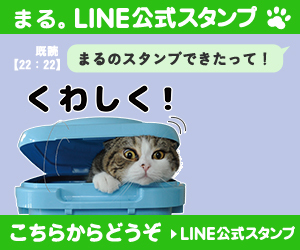 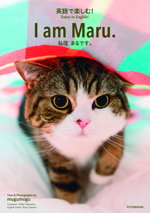 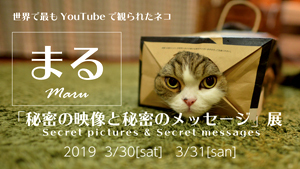 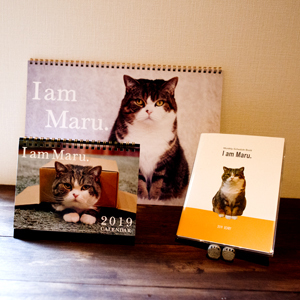 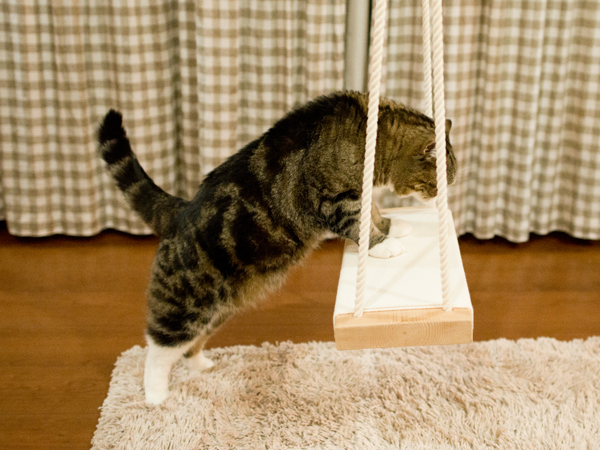 ブランコ再チャレンジ。Maru challenges the swing again! 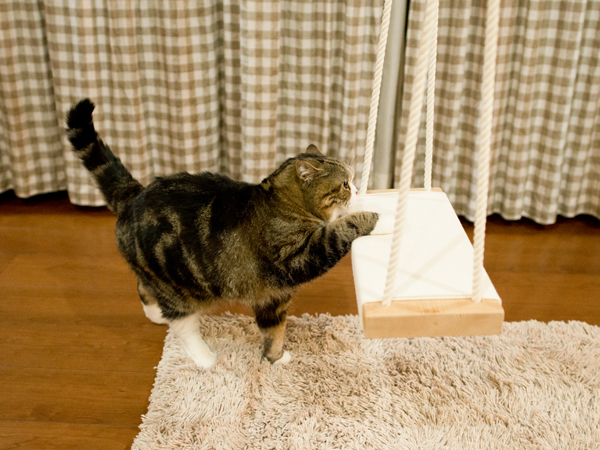 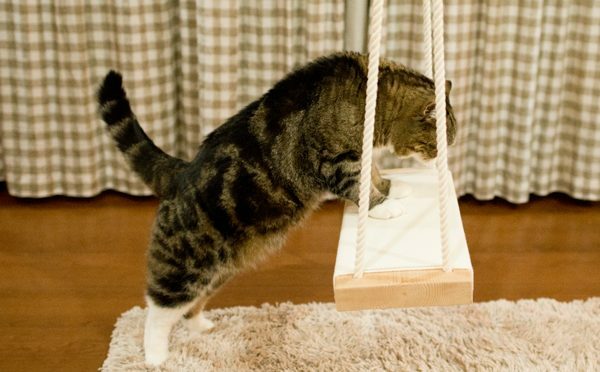 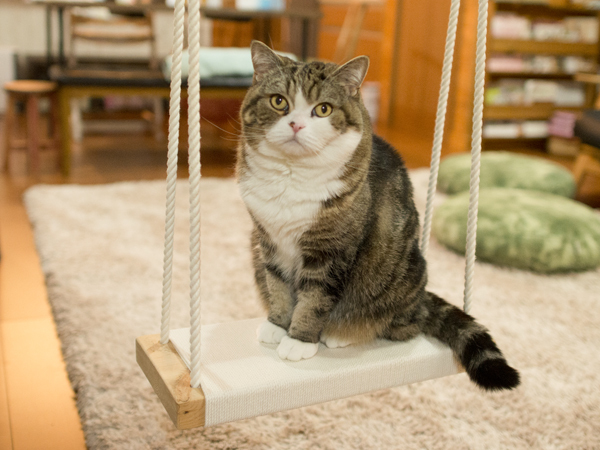 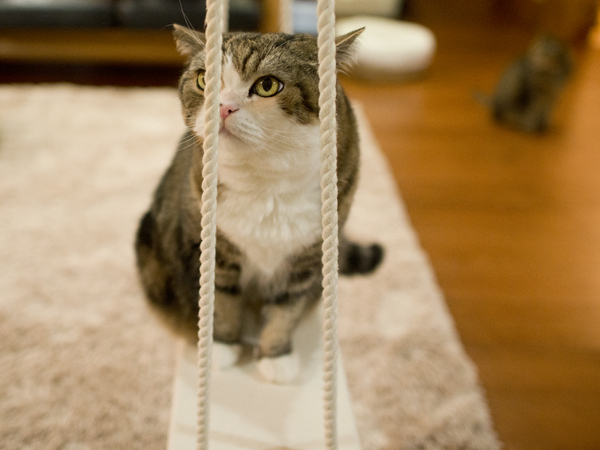 After a nap, Maru challenges the swing again. 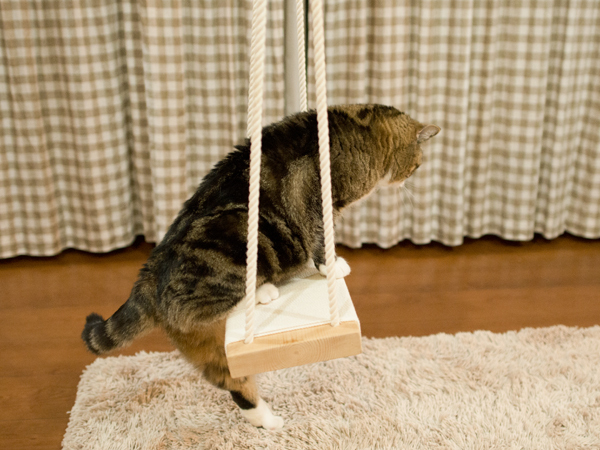 I was able to get on this thanks to my nap.